Well Holiday Open House has come and gone and it was quite a success. 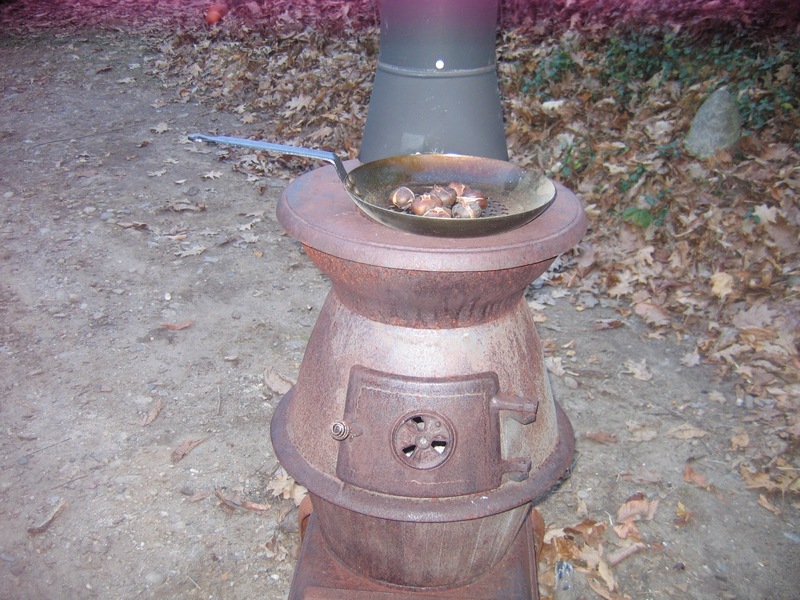 We had many people stop by and enjoy some chestnuts that we were roasting atop of this old pot belly stove that Tim had and it doubled as a way to stay warm especially Saturday, boy was it cold out there! 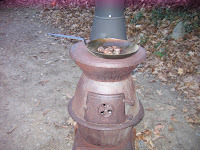 We planned a Victorian theme but my dress did not arrive on time so maybe next year. We had everyone who attended decorate our little tree that was taken from the top of a Douglas Fir we just had to take down because it was dying. 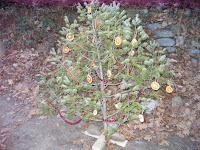 All the ornaments are edible and will be left out for the "wild ones" to enjoy! 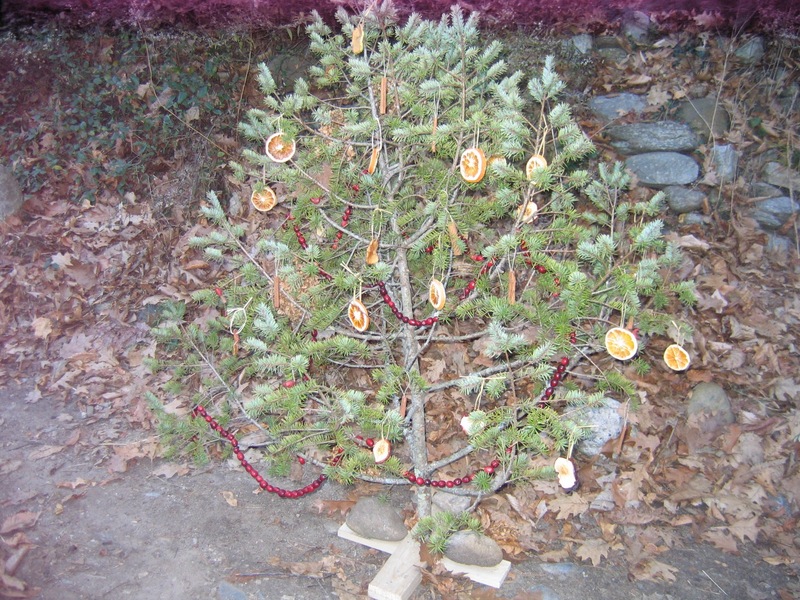 On the Winter Solstice, since my kids were little, it is tradition here to decorate the back yard for the wildlife as a gift to them. 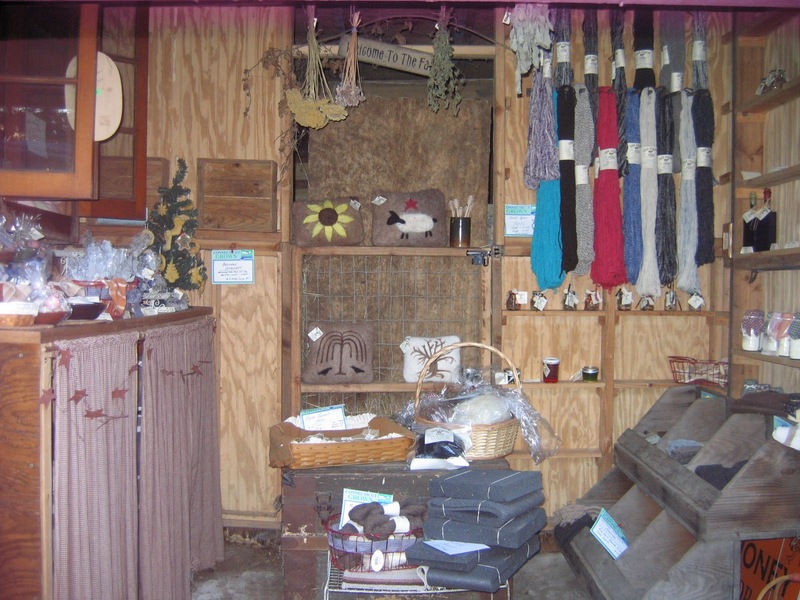 Many of those who visited over the past couple of days helped to support us by purchasing things in our farmstand. 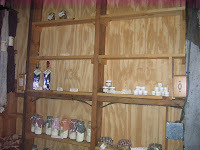 The eggs were a big seller as well as many other items in the store. 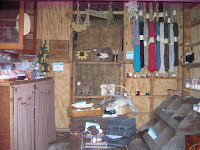 We sold many hats, gloves, vinegars, soaps, and felting kits. 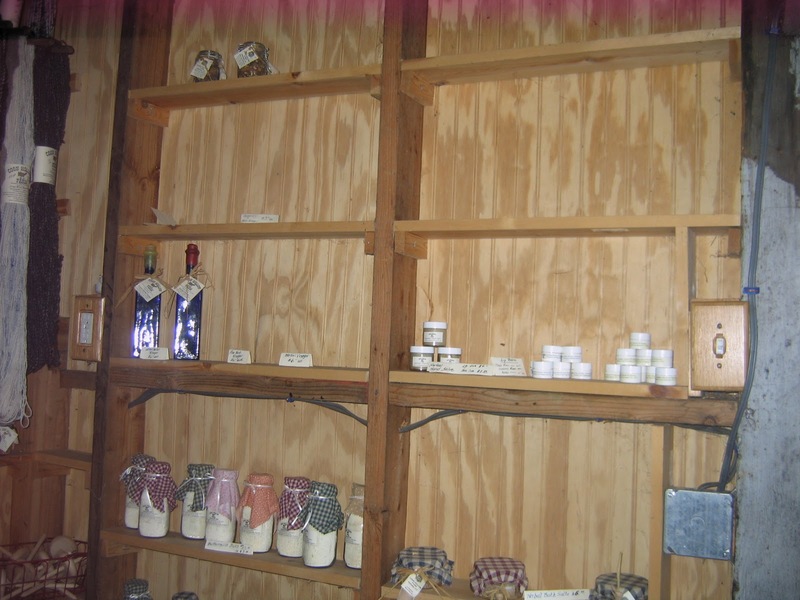 As you can see we had many bare shelves because a lot of people bought many of the items we had made right here on our farm. We'd like to thank everyone who stopped by and enjoyed chestnuts, made card boxes, talked to me about bee keeping, the Alpacas and Sheep. We hope everyone enjoys the coming holidays as we look toward the year to come! Had a GREAT time on Saturday! Of course my eggs are almost all gone already! lol Glad it was a success! !